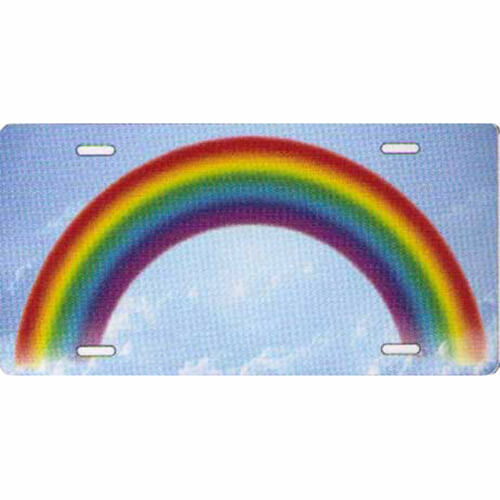 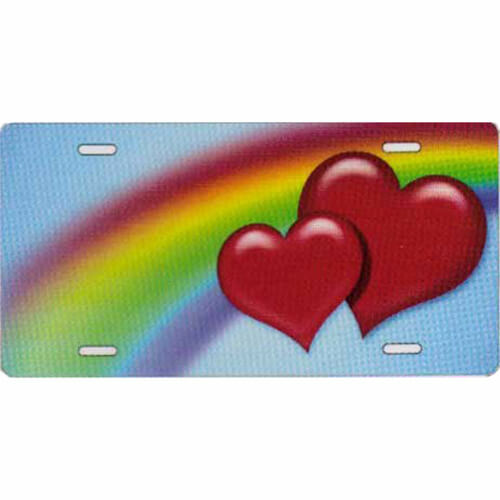 Feminine themed novelty license plates. 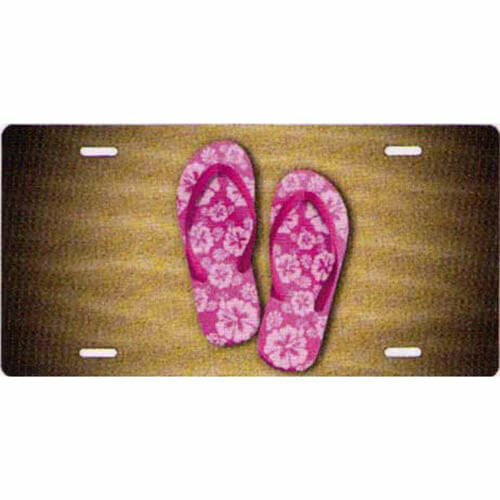 Pair of pink sandals on sandy beach. 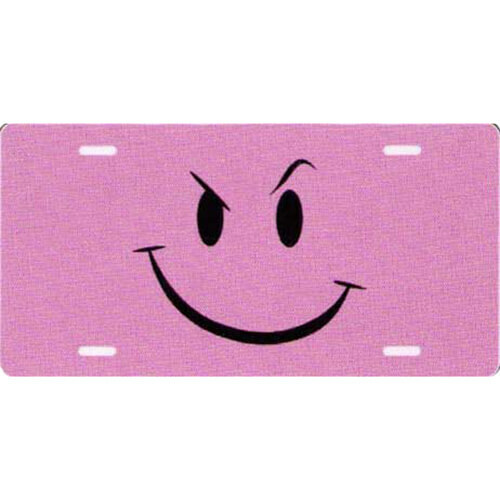 Smirk face in black on a pink background. 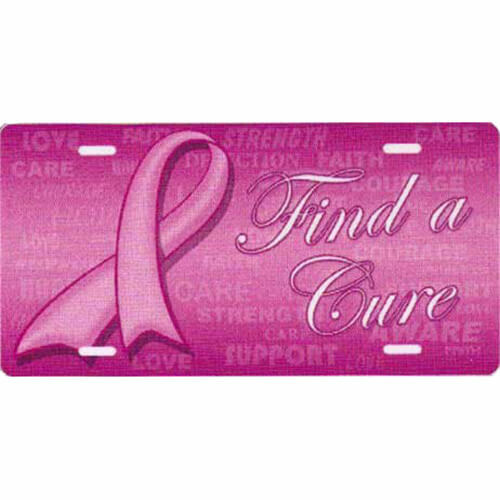 Breast cancer ribbon with "Find a cure" to the right on a pink background. 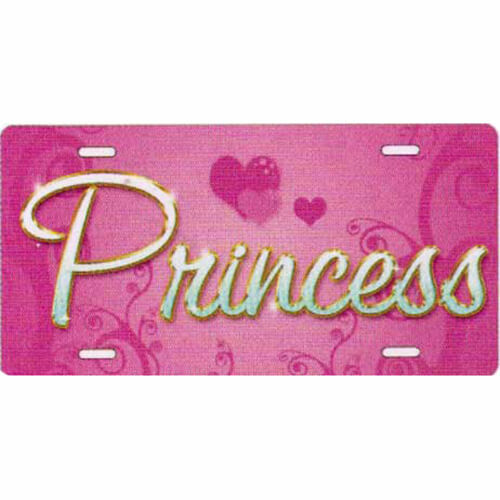 "Princess" in silver text on a pink background. 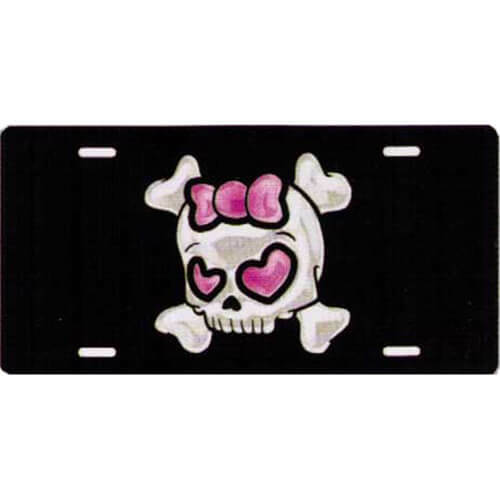 Cartoon girl skull with pink heart eyes and hair bow. 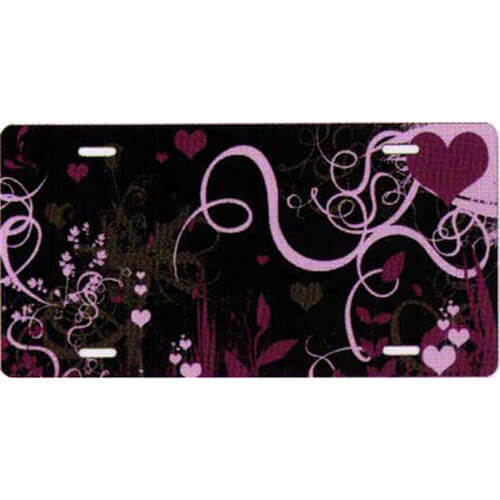 Hearts design in purple and pink. 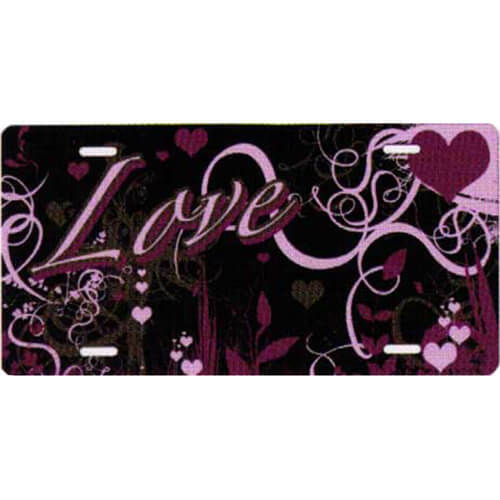 "Love" with hearts design in purple and pink. 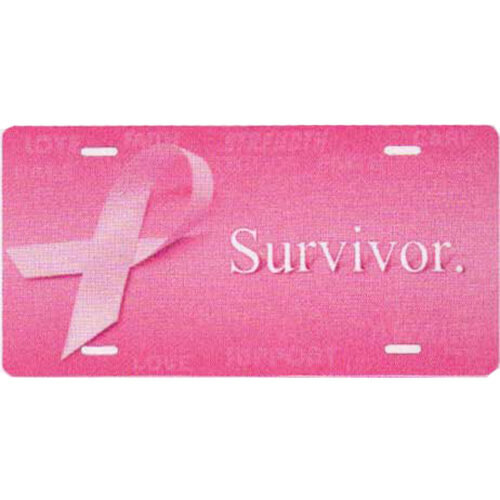 Breast cancer ribbon with "Survivor" to the right on a pink background. 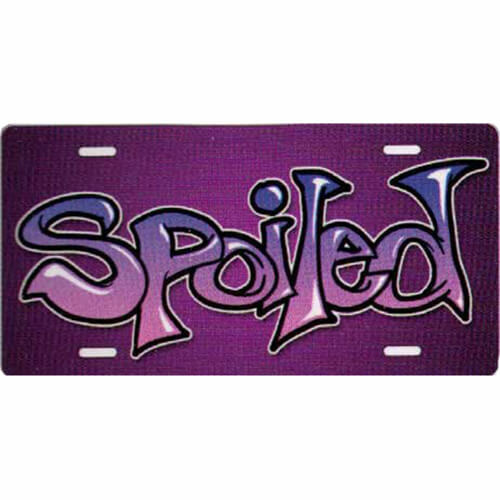 "Spoiled" sprayed in graffiti type text on a purple background. 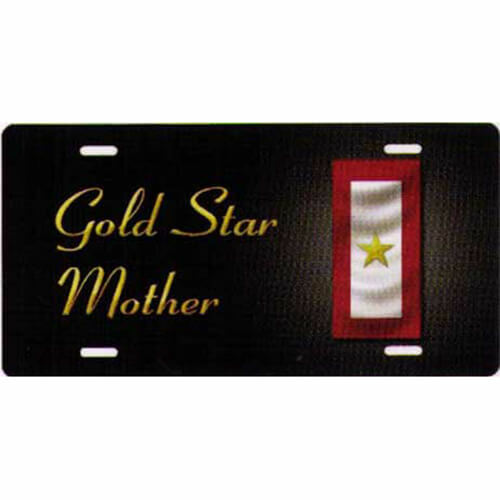 Gold star mother on a black background.